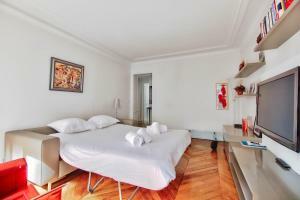 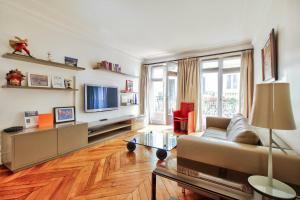 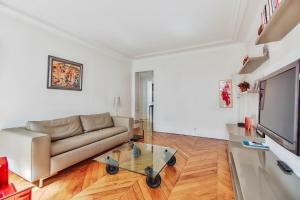 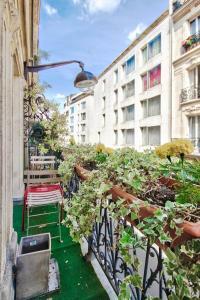 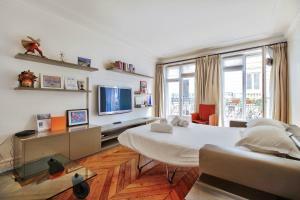 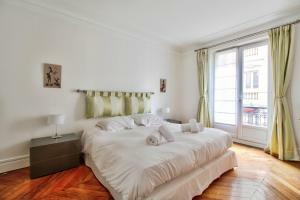 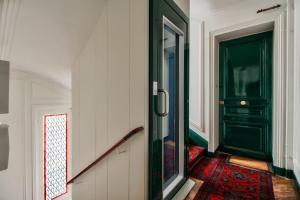 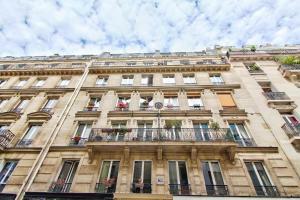 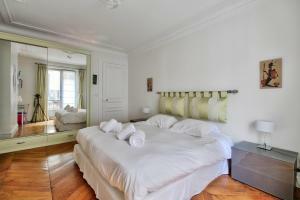 Lauriston in Paris features accommodation with free WiFi, 1.4 km from Arc de Triomphe and 2.1 km from Eiffel Tower. 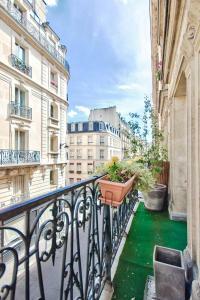 The property is 2.2 km from Palais des Congrès de Paris. 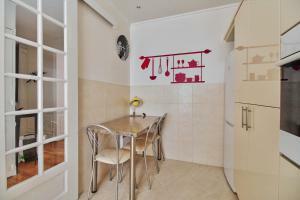 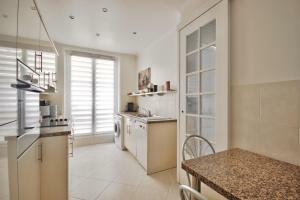 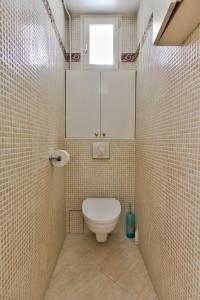 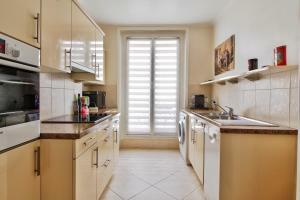 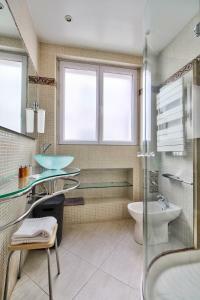 The apartment is fitted with 1 bedroom and a fully fitted kitchen with a dishwasher. 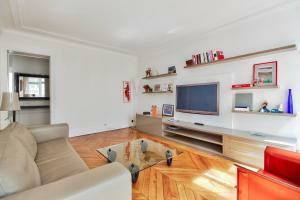 A flat-screen TV with cable channels is available. 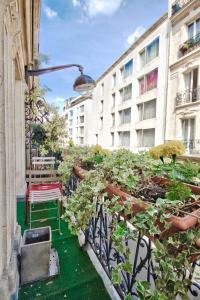 Orangerie Museum is 2.8 km from the apartment, while Mathurins Theatre is 3.5 km away. 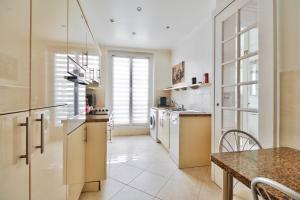 Paris - Orly Airport is 19 km from the property.